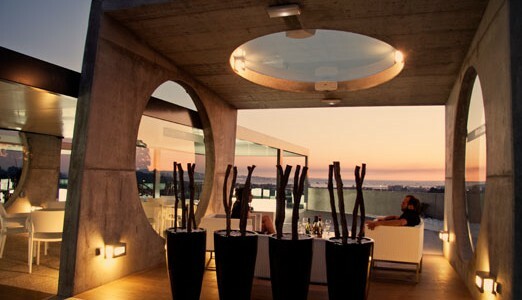 Bodegas Martín Códax was founded in 1986 and was named after the most known Galician troubadour whose medieval poems, the oldest of Galician-Portuguese language with the original music, are preserved. In the poems, the troubadour sings to love and to the sea of our coastline. 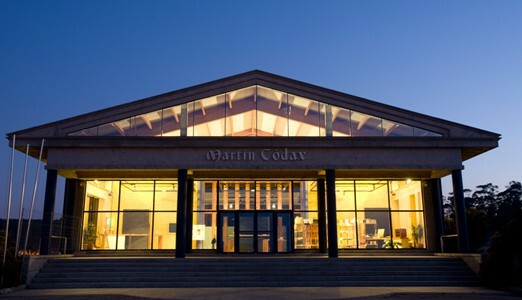 Since it’s founding, Bodegas Martín Códax has grown and developed; always supporting its people, its land and its culture. The culture is promoted in more than 40 countries over the world. A project that started with the dream and efforts of a group of winegrowers is now a reality and it is this reality which has let Bodegas Martín Códax become a symbol of Galician wines inside or outside of our borders/country. Our vineyards, situated in small parcels, use the typical system of “emparrado” and are meticulously cared, advised by our viticulturalists in order to get the best possible quality. Usually harvest starts in September. It is hand harvested and the grape clusters are put in crates of 20 kg in order to avoid their being crushed and thereby decreasing quality. Once they arrive at the winery, they are analyzed to ensure they have the essential requirements and are introduced into the de-stemmer in order to separate the berries from the stems. Finally, a neumatic press produces the juice. Once we have the juice, the alcoholic fermentation process begins in stainless steel vats of 30.000 liters. When it is finished, malolactic fermentation starts. This fermentation converts malic acids into lactic acids, avoiding excessive acidity. Finally, the wine is stabilized and bottled. Additionally, we have a barrel cellar for the fermentation of one of our wines, Organistrum. The barrels are from French Allier oak! 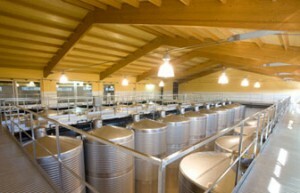 From the beginning Martín Códax established a dialogue and a link with the Salnés’Valley society, where its winery is located. 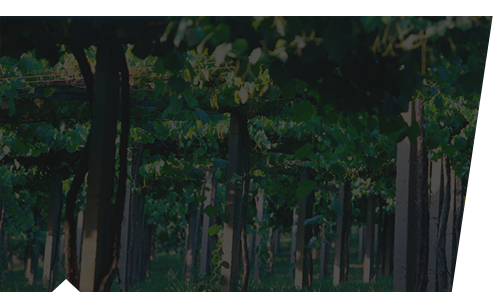 The winery was founded thanks to the idea of a group of winegrowers; as a winery made by people for the people. 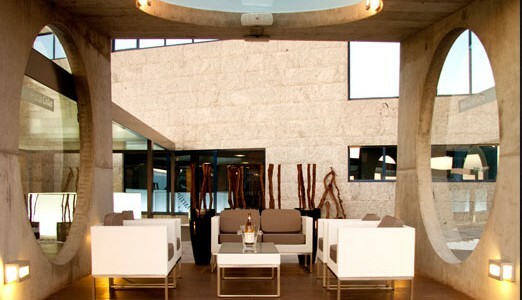 Set up by 270 members, the winery also relies on the collaboration of 300 families whose grapes are supplied to us. 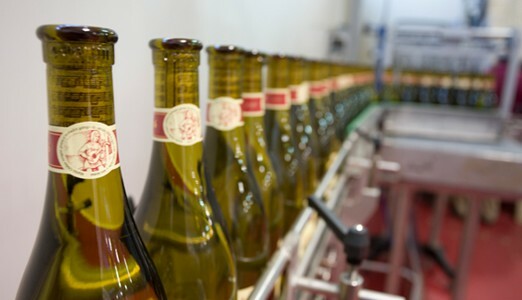 As a big family, we work together in order to ensure our wines have the highest possible quality. 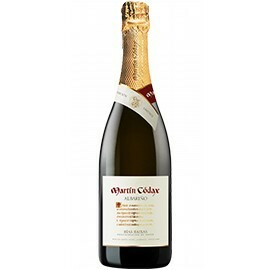 Martin Códax is linked to art and culture because from the beginning, the winery has supported all types of cultural and art expressions; from the most traditional ones to the most vanguard in the last few years. 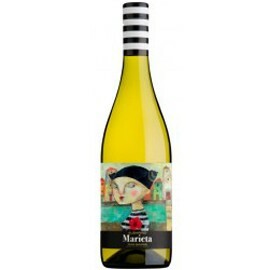 In this way, the winery has taken Galician culture to all of the parts of the world where Martín Códax is available. 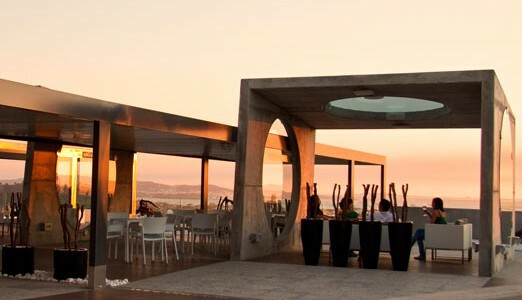 Martín Códax focuses on the environment, always looking for the sustainable option and reducing its carbon footprint. Actually, its I+d+i projects are channeled to reduce the environmental impact in viticulture and to combat the effects of climate change. Promoting sustainability is an objective for all of the winery staff making this a priority of all the members of the enterprise. 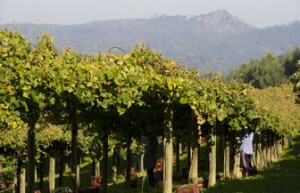 In 2005, Katia Álvarez began to manage the winemaking department. She is a winemaker graduate, although firstly she received her degree in agricultural engineering, specializing in Agriculture and food industries. After acquiring strong experience in other appellations both national as international, she arrived to Martín Códax where she participates actively in I+d+i projects and in many speaking engagements around the world. 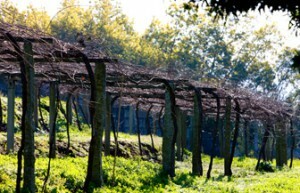 Luciano Amoedo is the ninth generation of a family dedicated to winemaking.. 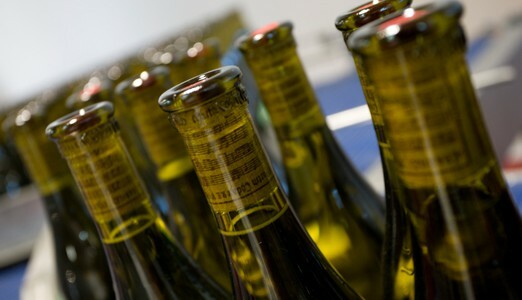 He was one of the founders of the appellation and is also one of the founders of the winery. 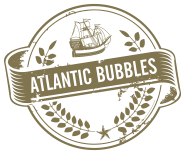 Luciano graduated in Agricultural Engineering and specialized in Viticulture and Enology. He belonged to the Tasting Comité of Rías Baixas from its inception and today he is a member of the committee for the Appellation.